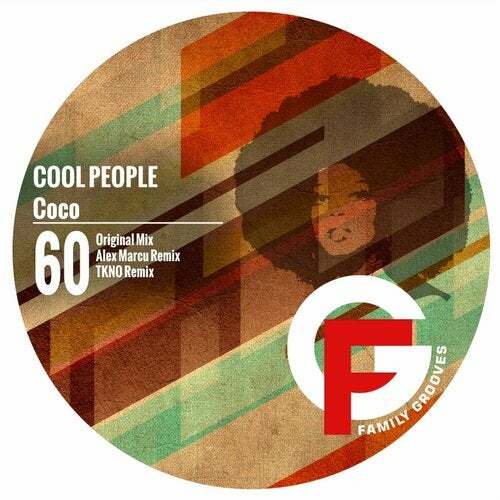 "Coco" is a fresh single by Cool People, a dynamic Spanish duo, remixed by Alex Marcu and TKNO. Original is a bouncy tech house track combining pulsating bass line and mellow synths, covered with discrete female vocals. Alex Marcu remixed the track in modern and minimalistic tech house style, while TKNO's interpretation goes more in funky techno direction. Tracks released via Family Groves are usually Funky Techno, Tech House, House or NuFunk - as long as they are funky and groovy. Our goal is to publish quality music, without being a slave to a single genre.